So are the Benefits of Concrete? 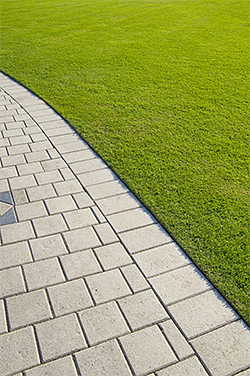 With so many benefits, it’s no surprise that concrete is now becoming the preferred material for landscaping features. 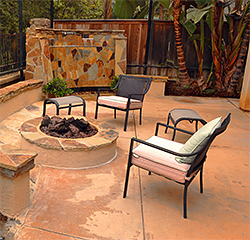 But is also very important to keep in mind that you will need a skilled landscape designer and installer like California Creations to give you the kind of concrete installation you require. We use the bet materials and highly-skilled and trained personnel will carry out the work to perfection. 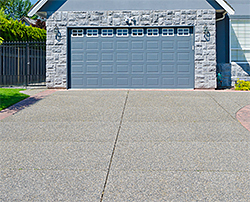 Contact us on 818-083-1213 for a quote today for any kind of concrete installation in and around San Fernando, Santa Clarita, Simi Valley.